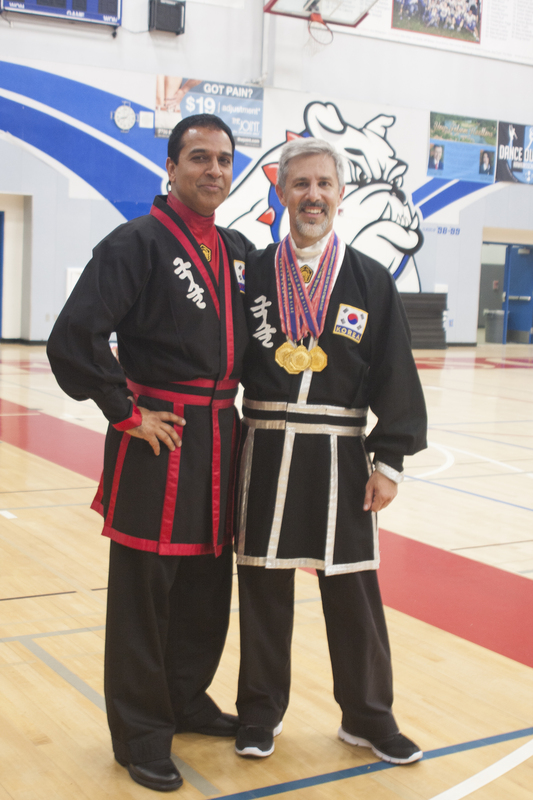 The Pacific Coast Kuk Sool Won tournament in Folsom, Sacramento brought together over a thousand martial artists in a competition aimed at challenging its practitioners and sharing in the global identity of this unique Korean system. 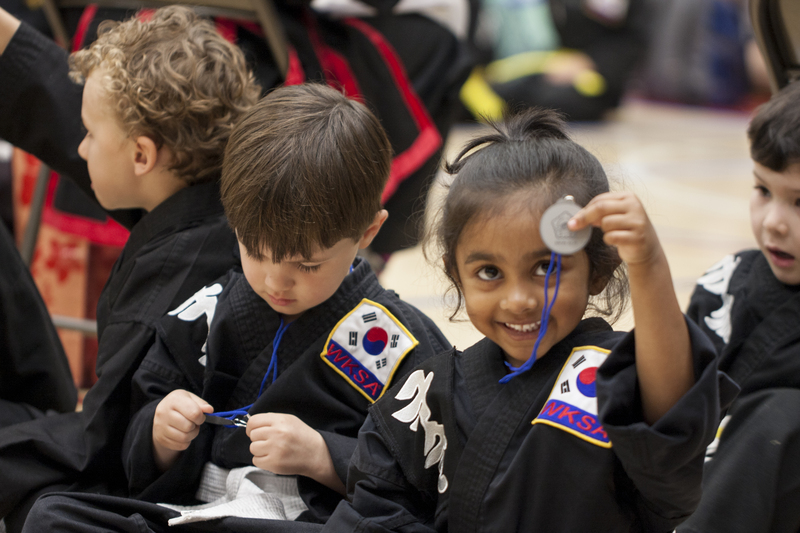 It also provided an opportunity to display skills acquired over hours of dedicated practice and this year over a hundred students from the Kuk Sool Won of Dublin school, Martial Arts Academy of USA, participated in the event. The tournament is held under the auspices of the World Kuk Sool Association (WKSA). 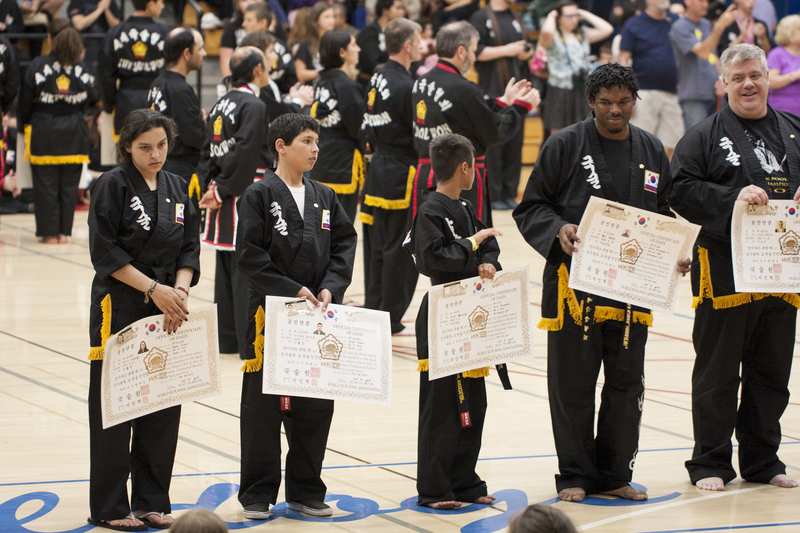 The school had representatives of all ranks from white belts to black belts. They ranged in age from as young as 3 years old to the 40+ age group. The school successfully secured medals across the spectrum of categories and the students were visibly pleased with their outward symbols of accomplishment. A noteworthy achievement was that of Bu Sa Bum Nim (his Korean martial arts title) William Hunt who was awarded the prestigious title of third degree black belt Grand Champion. William has demonstrated his drive through the successes he achieved at the tournament but also in his commitment to the Kuk Sool Won of Dublin martial arts school where he trains under the guidance of 6th Dahn Master Saidi. “Whether you win medals or not” said Master Saidi “you are already a winner by doing your best”. For some of the students this was their first appearance at a tournament and by participating they have the opportunity to engage with students from other schools and test their skills. 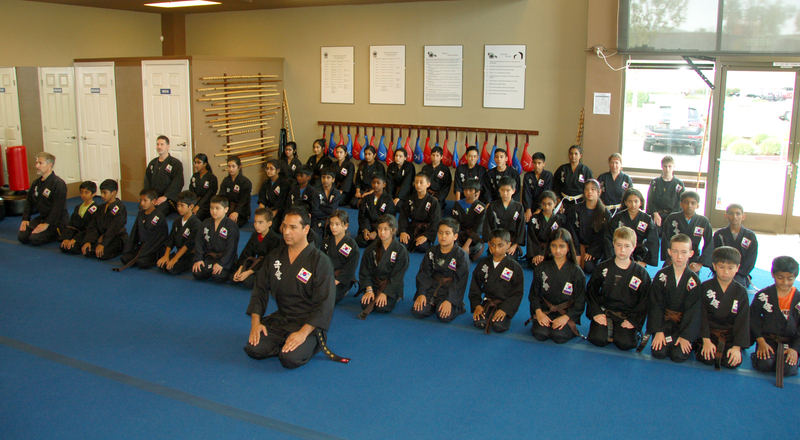 The lessons learned including self-confidence and self-discipline have immeasurable value in a martial arts journey. Two students from the school, who are siblings, Aysha Ibrahim and Imad Hadid, were also promoted to black belt by Master Saidi. The successes of the students were also a reflection of the dedication of the instructors at Kuk Sool Won of Dublin who are motivated by seeing every student reach their full potential. “No matter what your age or level of experience, Kuk Sool Won will change your life” says Kyo Sa Nim Sahar Hamidi, a well respected and popular instructor at the school. Demonstrations were performed at the conclusion of the tournament and included an energetic, acrobatic and dramatic display of the fan technique by Master Saidi and his two students Bu Sa Bum Nim William Hunt and Jo Kyo Nim Omar Hamidi that was thoroughly enjoyed by the crowd and the advanced fighting choreography looked like a scene from a martial arts movie. “That was amazing Sir!” said 6 year old student Jessica Thomas to Master Saidi after the demonstration. 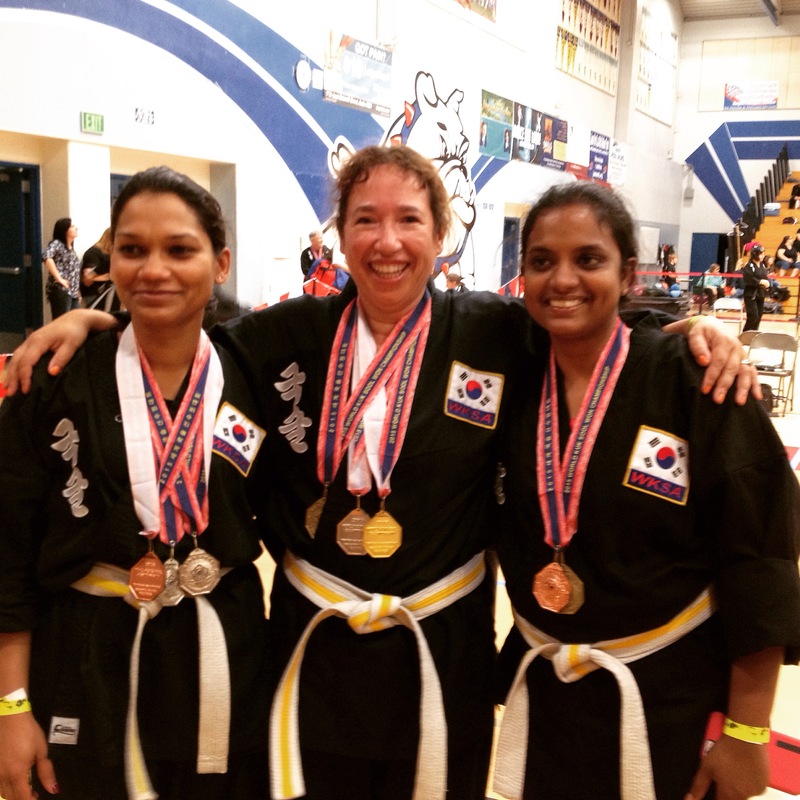 She was also one of several students who earned medals at the event and who were inspired to keep practicing this traditional martial arts system to hone their skills and return to the tournament arena next year.